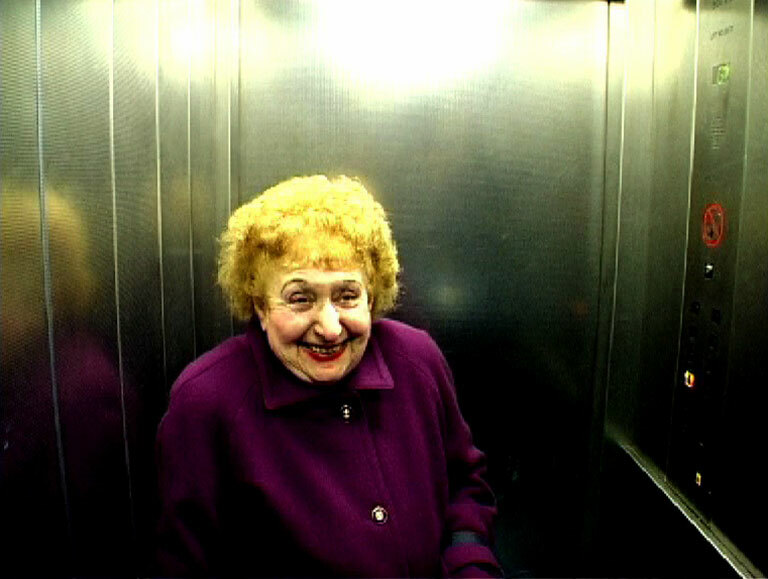 When filmmaker, Marc Isaacs, decided to make a documentary about a lift in a London tower block he had no idea how the residents would react and what they would reveal of their lives. 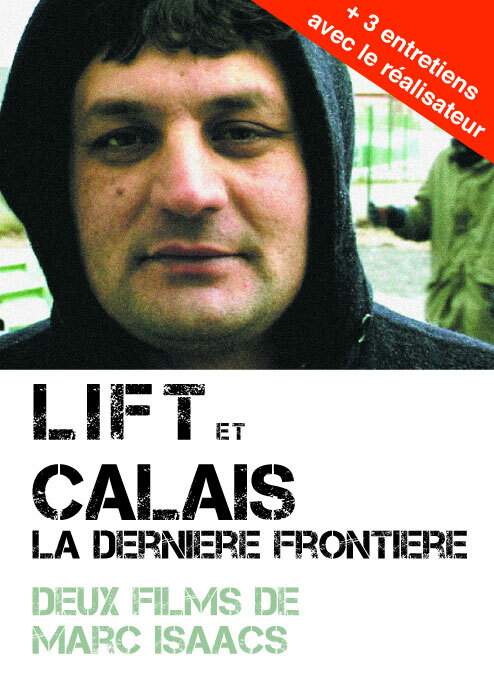 He simply set himself up in the lift with his camera and waited for the right moment to ask questions. The result is both humorous and moving. The whole of British society is captured in this microcosm and the simplest of approaches becomes a parable of multiculturalism.